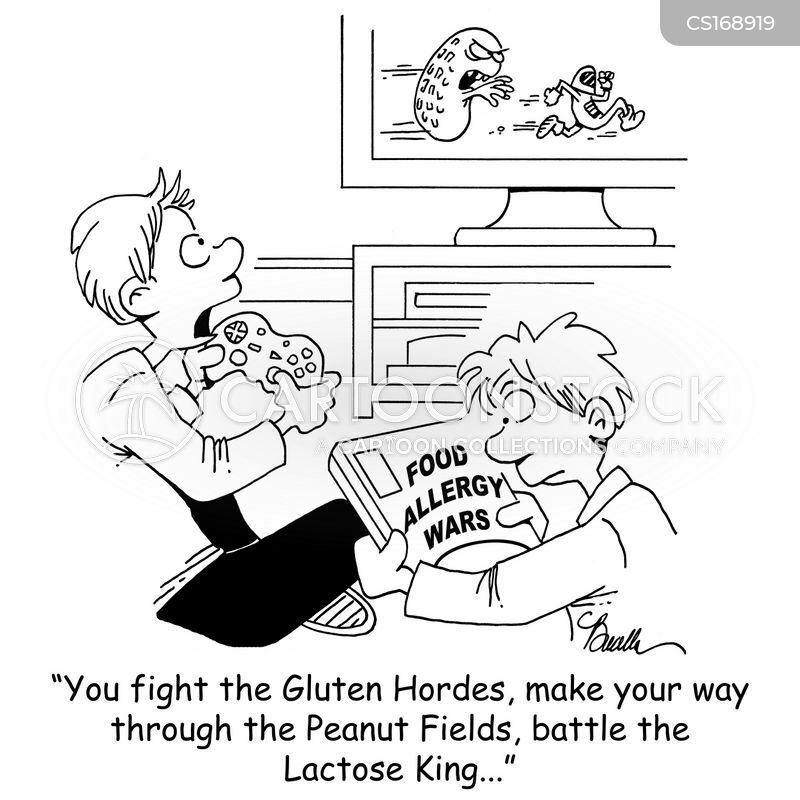 "We couldn't find a raw-vegan, gluten-free, sugar-free, non-G.M.O. 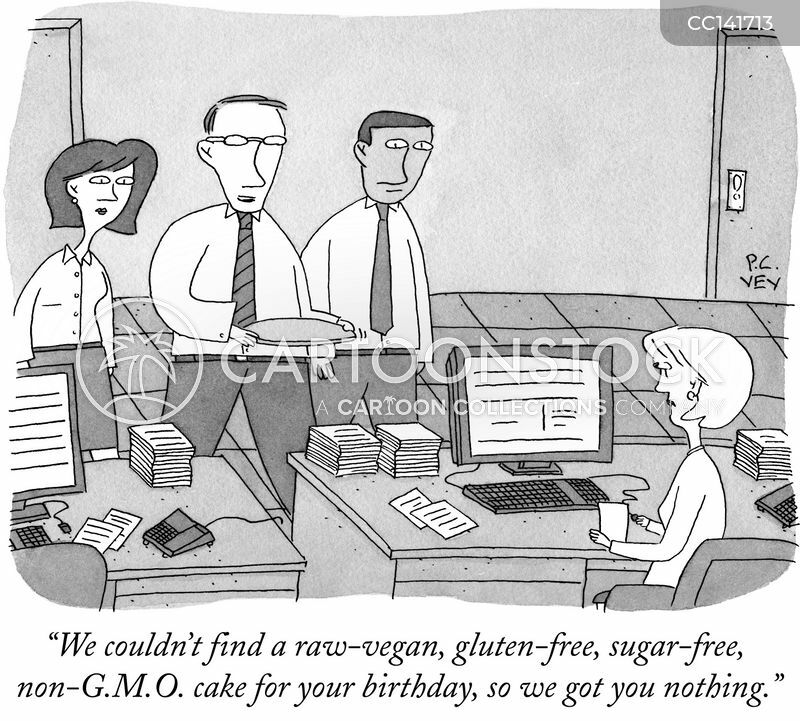 cake for your birthday, so we got you nothing." 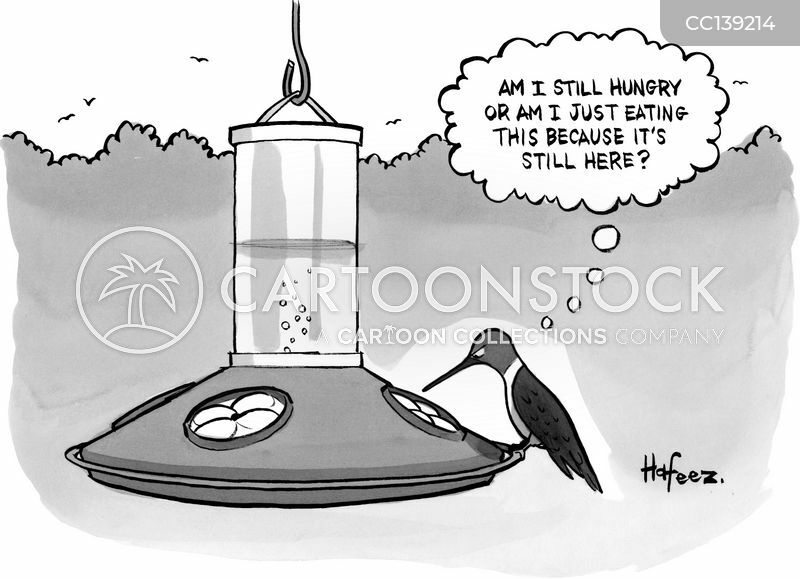 "Am I still hungry or am I just eating this because it's still there?" 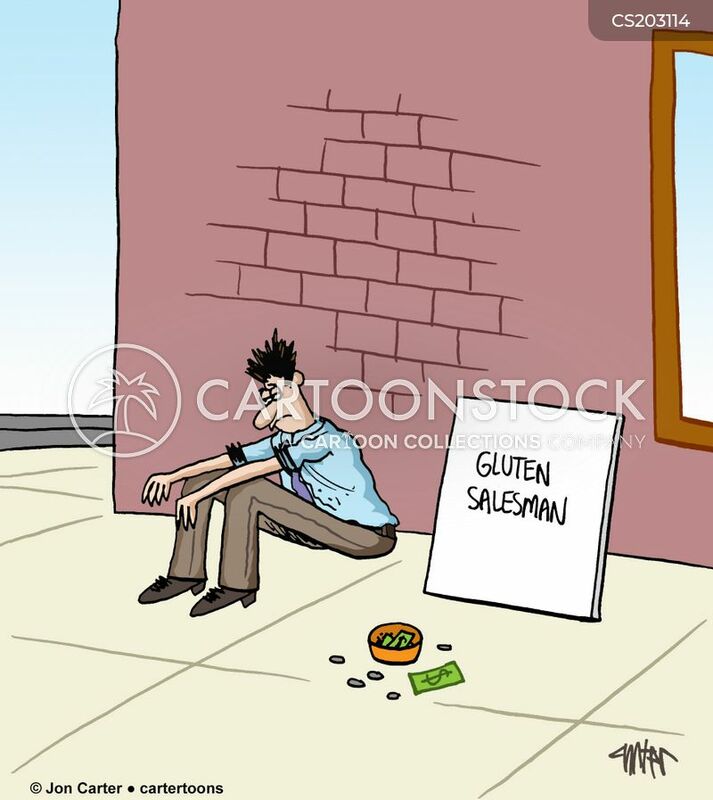 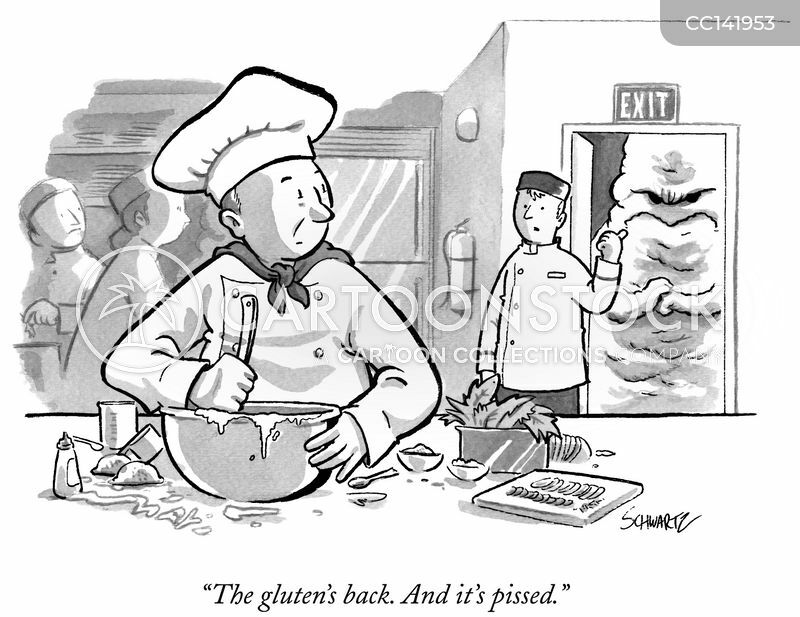 "The gluten's back. 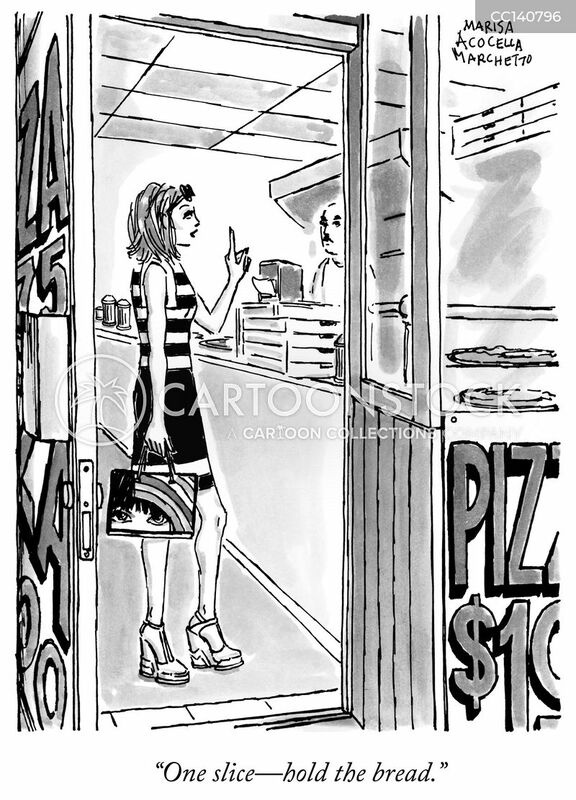 And it's pissed." 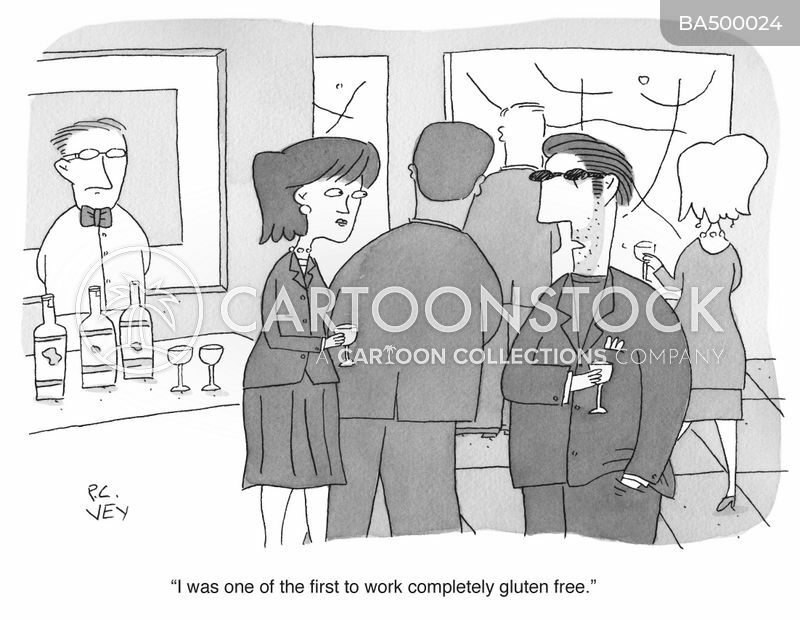 "I was the first one to work completely gluten free." 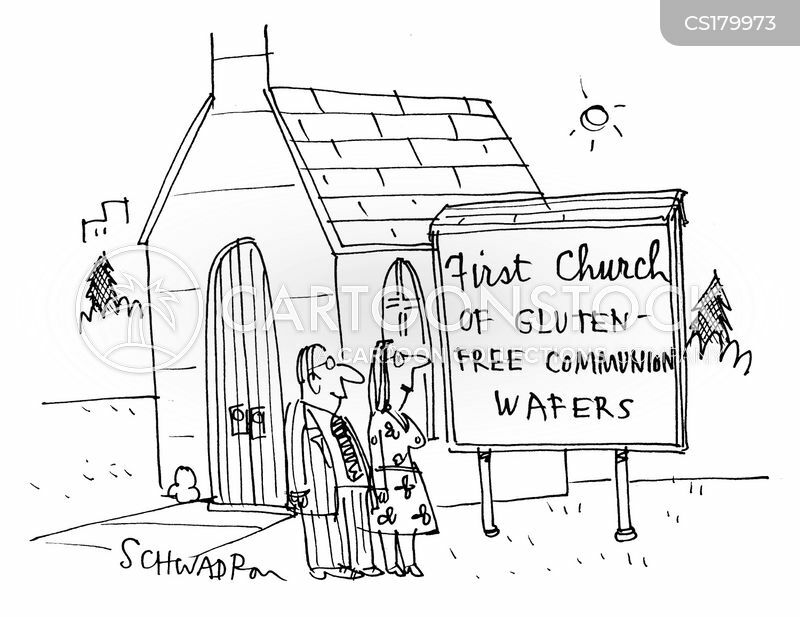 First Church of Gluten-Free Communion Wafers. 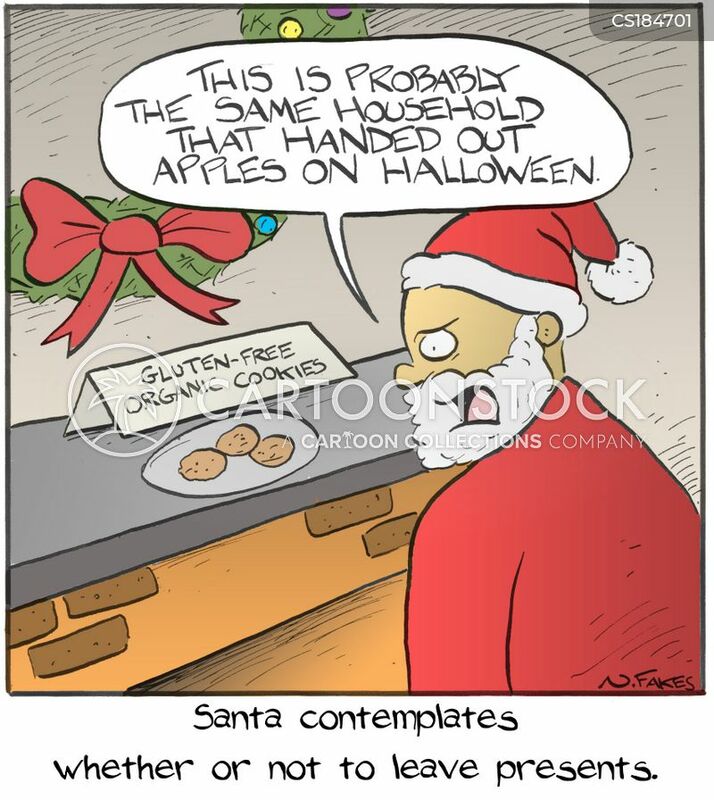 Santa contemplates whether or not to leave presents. 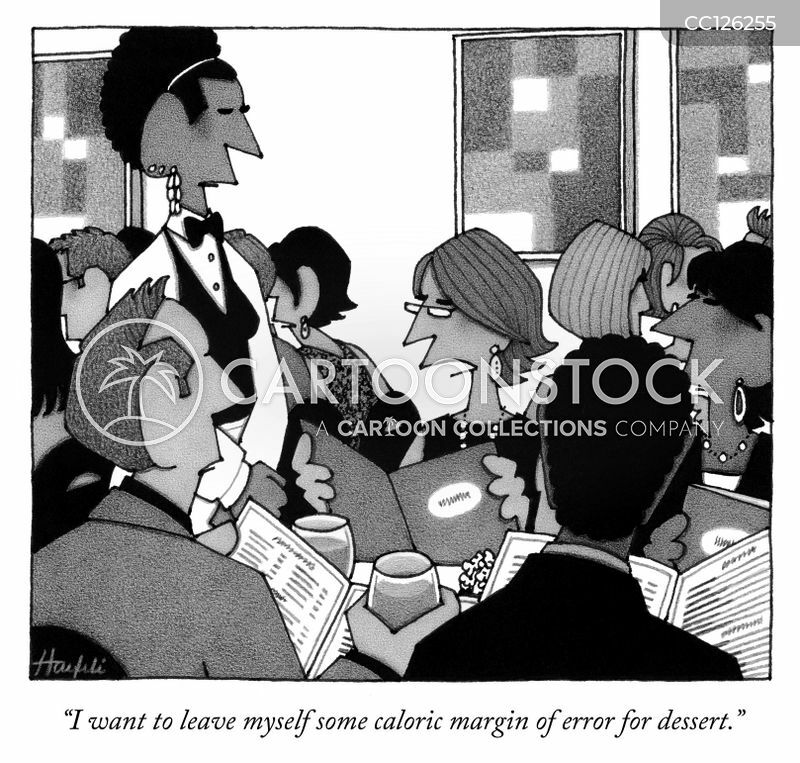 "I want to leave myself some caloric margin of error for dessert." 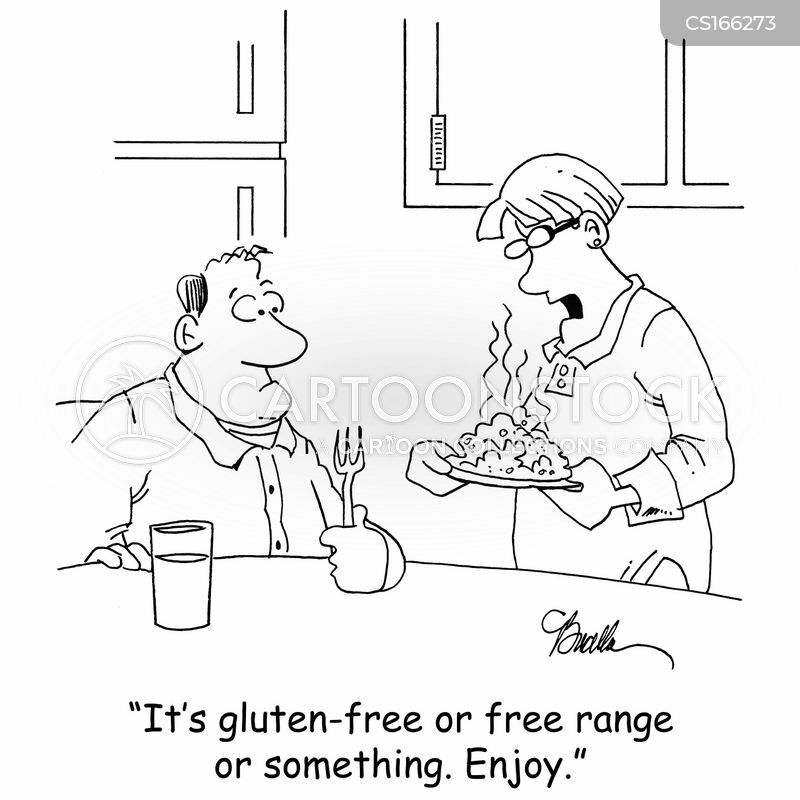 "Wait, are you Gluten Free?" 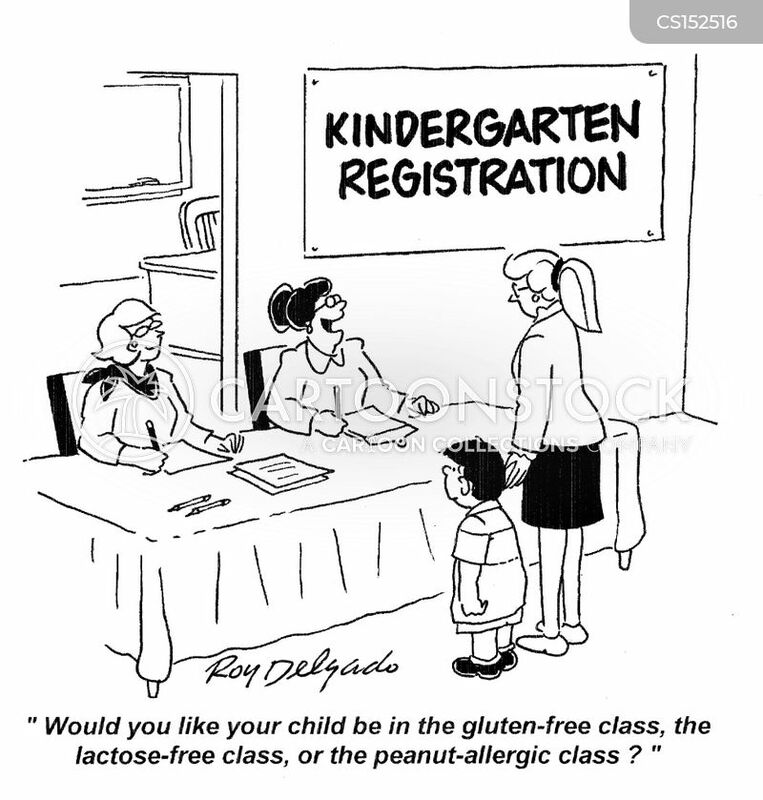 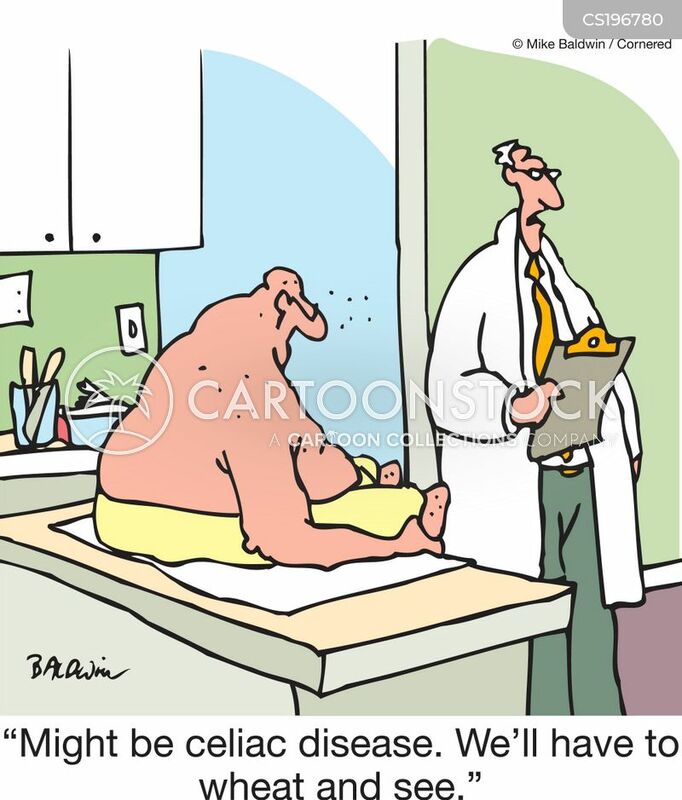 "Might be celiac disease. 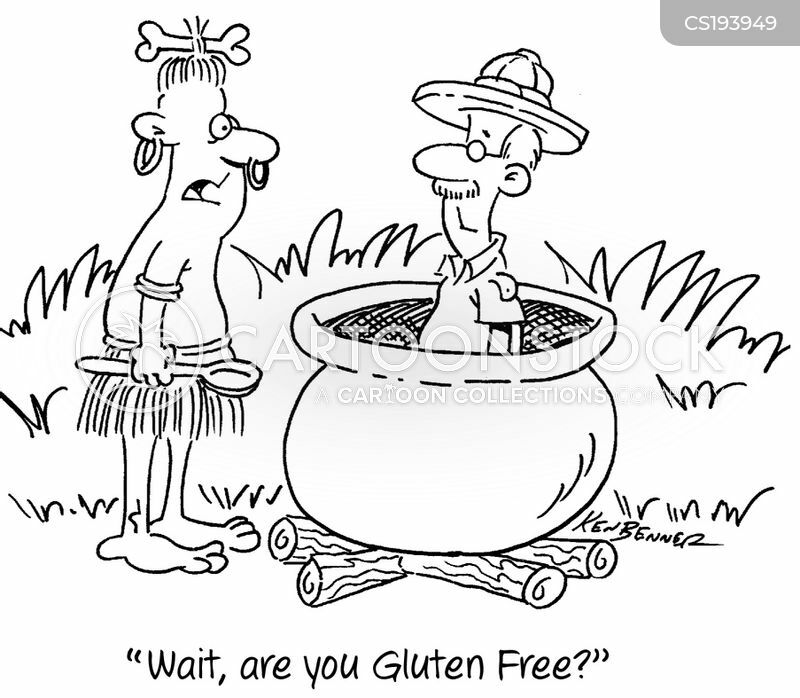 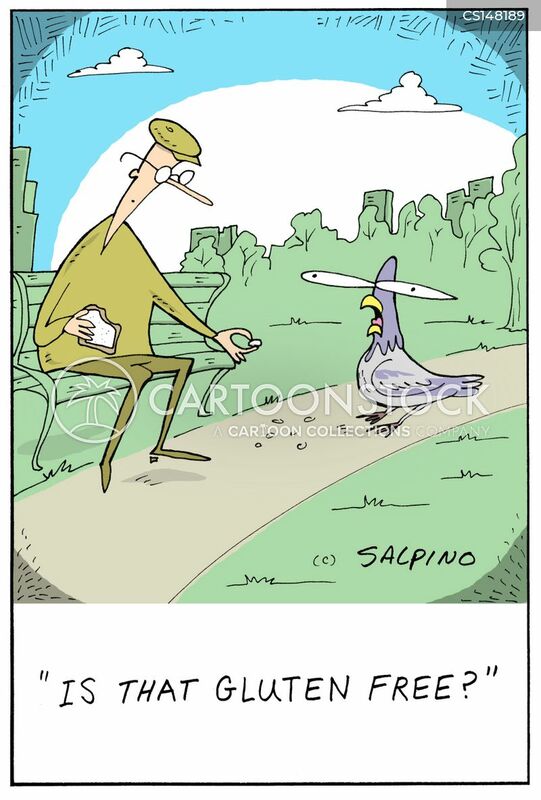 We'll have to wheat and see." 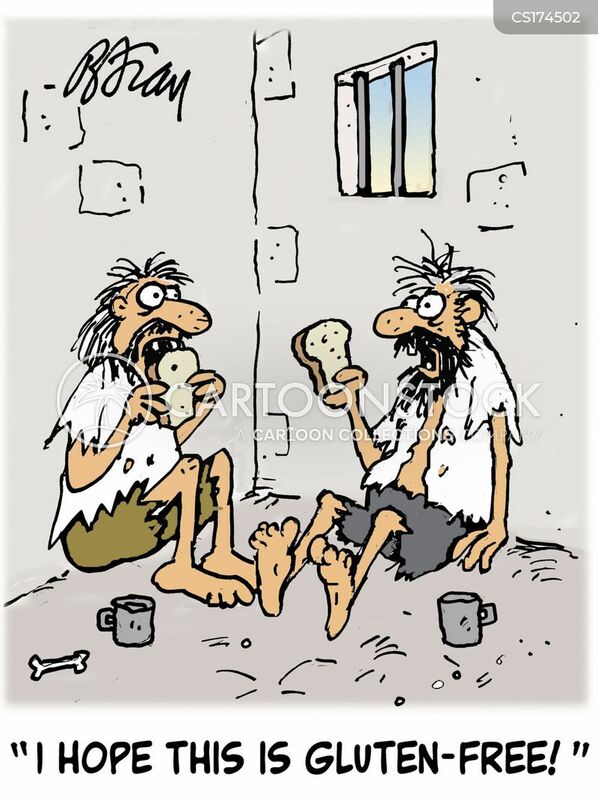 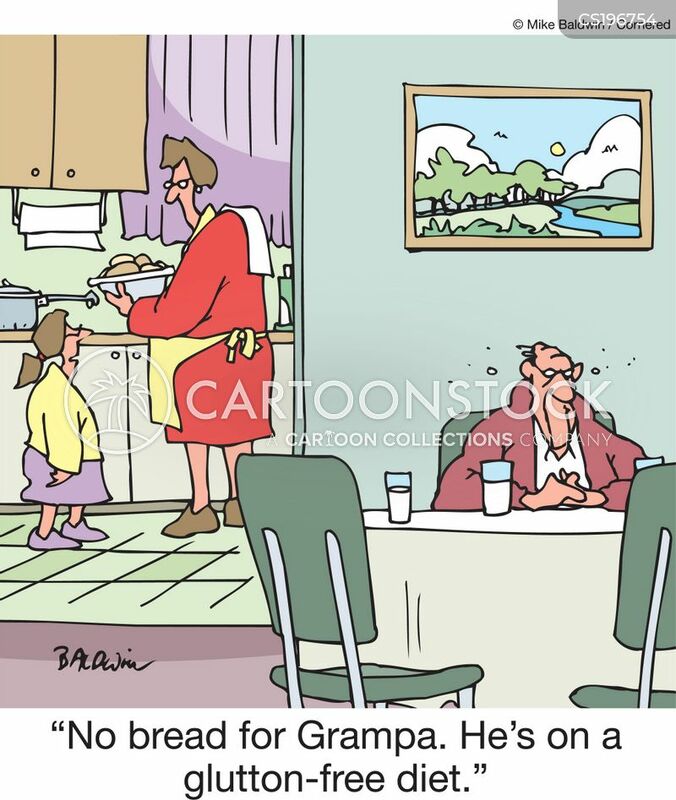 "No bread for Grampa. 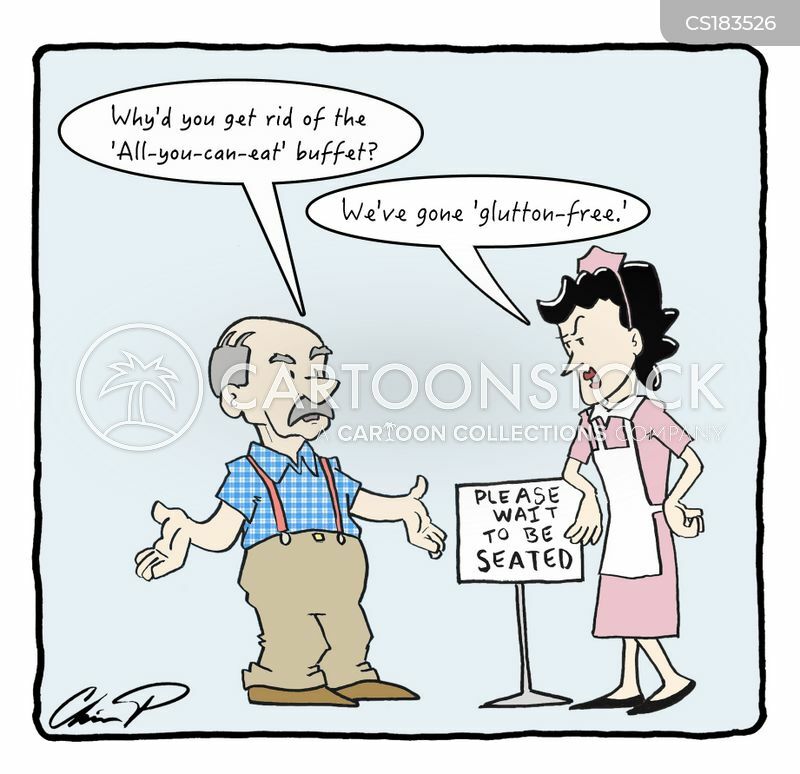 He's on a glutten-free diet." 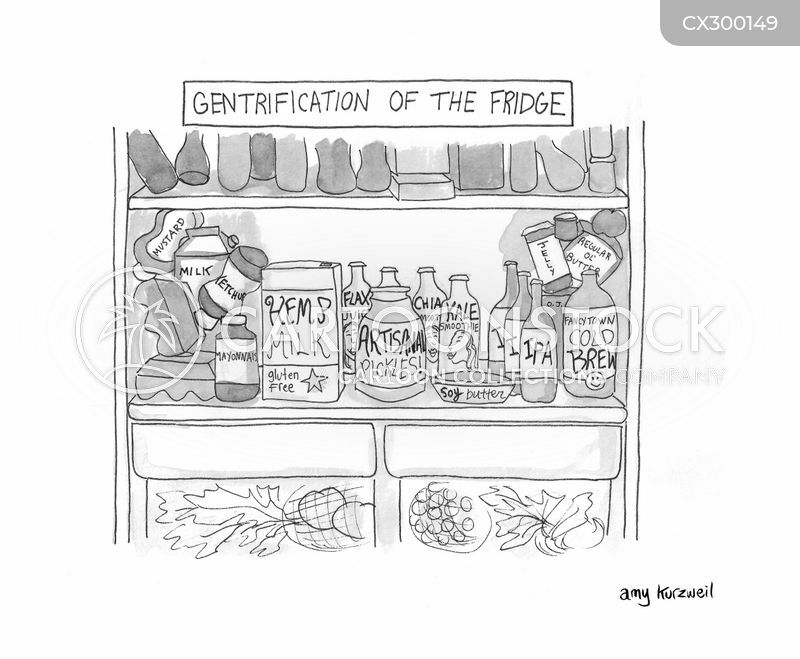 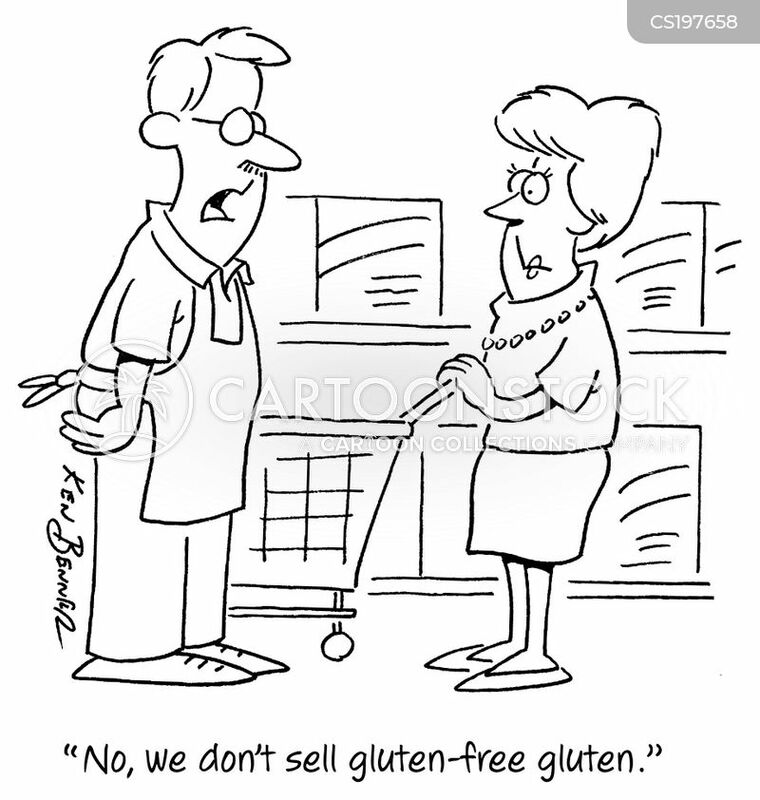 "No, we don't sell gluten-free gluten." 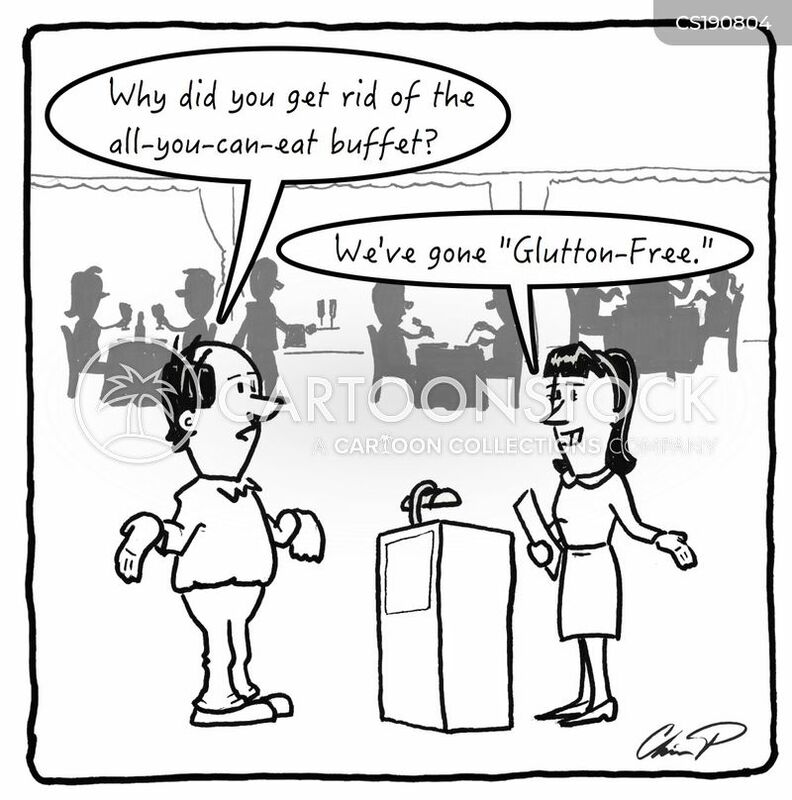 "I really shouldn't have any dessert. 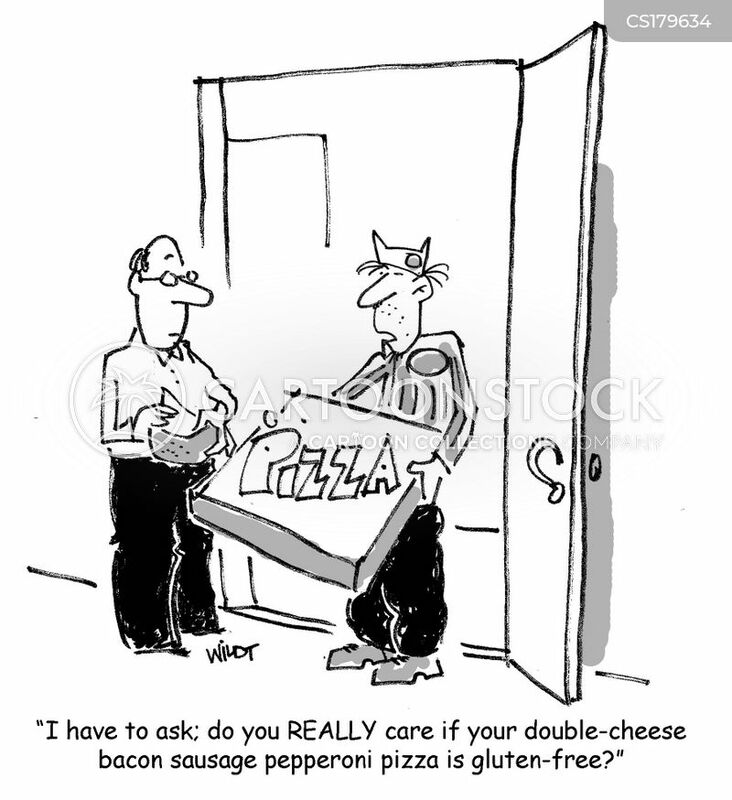 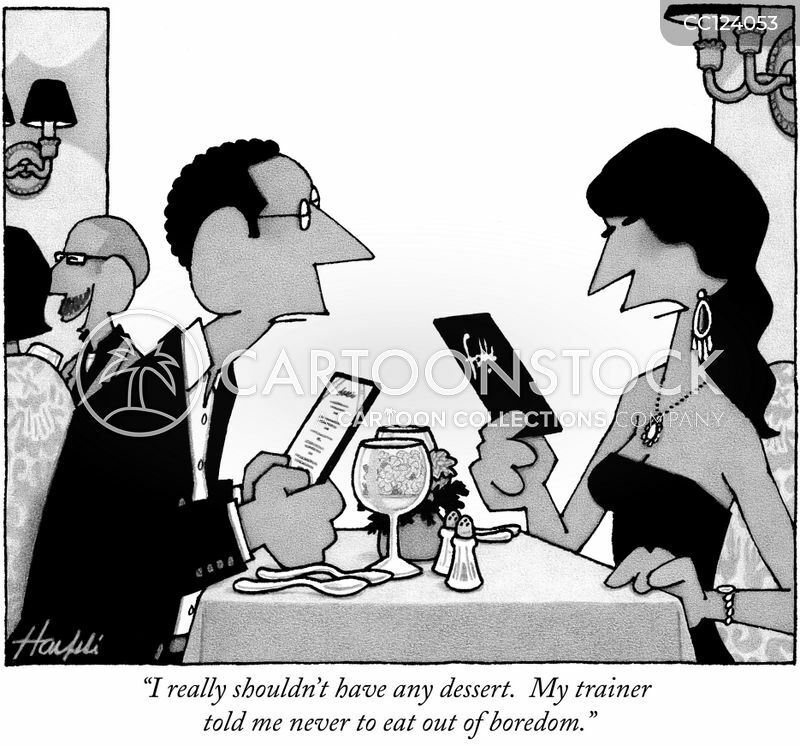 My trainer told me never to eat out of boredom." 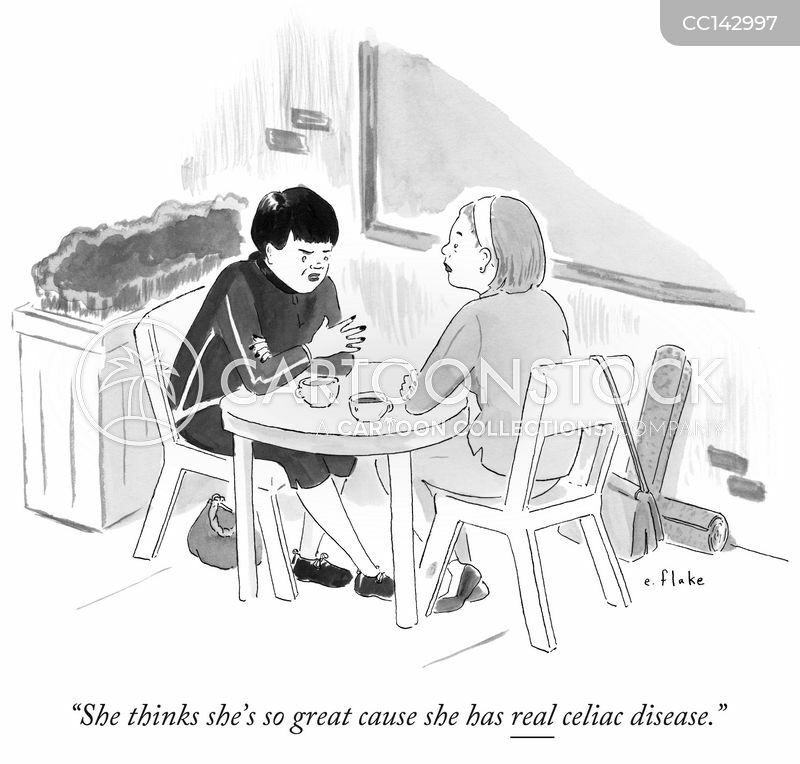 "She thinks she's so great cause she has real celiac disease."